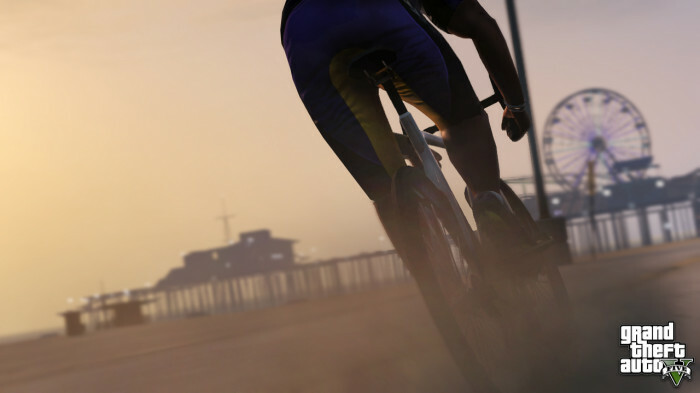 Rockstar Games has just released three new GTA V screenshots on the Newswire, under the title "Transport". The post also promises more to come this week. While we're waiting, come and discuss these screenshots in our forums! Military jet - updated from trailer - flying over Vinewood. 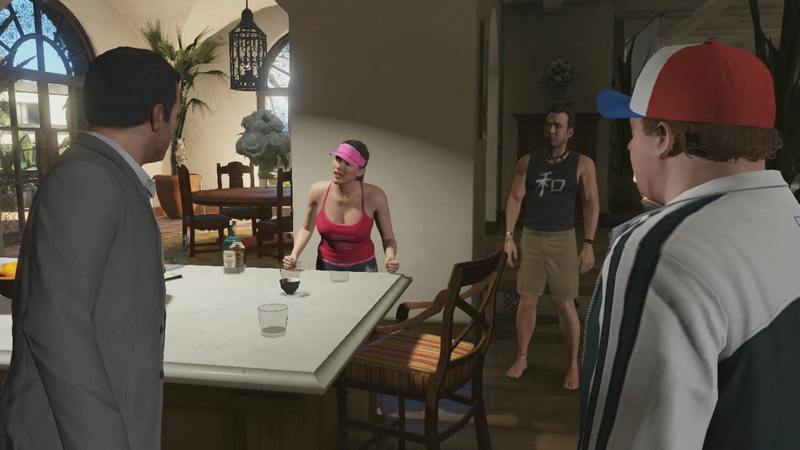 Is that Ned Luke's character flying??? Cheetah tearing up the streets. Riding a bicycle along the beach past Pleasure Pier. 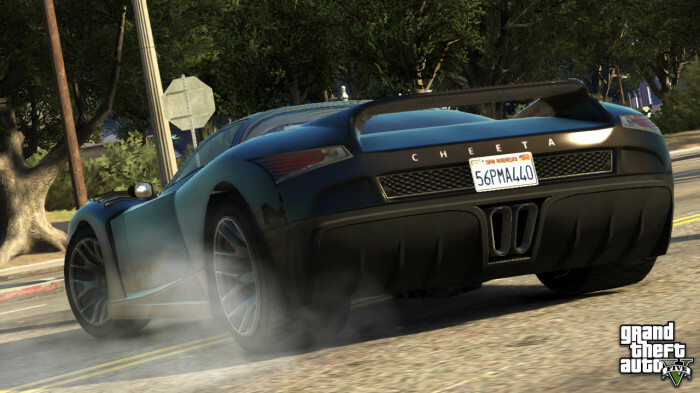 GTA V is looking good, folks! 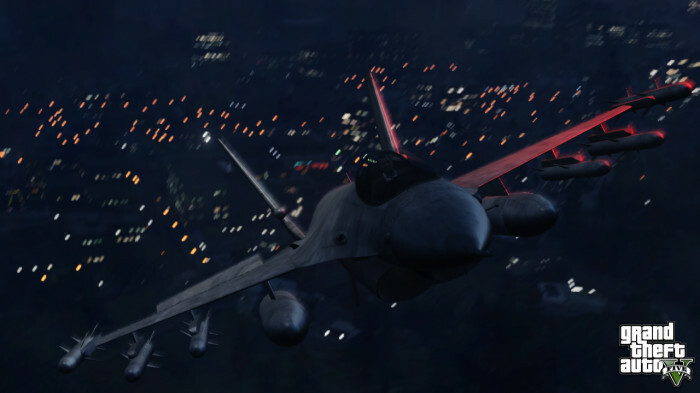 ALBERT DE SILVA (or the guy in the trailer) is in the jet! I mean it really looks like him if you look closely! I'm not sure what you're talking about unless you are completely confused about what end we are seeing. The left side of the screenshot is the ocean end. Even at that, not everything is exact. Many of the buildings and landmarks (see info page) are altered. I rly hope this game is all on one disc for the 360, but by looking at how detailed these pictures are I somehow doubt it. dont expect any news next week only mp3 screens . Perhaps some trailer #2 announcement the first week of september ? These new screens are amazing though. Good news is that there is more screenshots to come later this week. that cheetah looks almost exactly the same to the real hennessy venom GT. check it out. even the back bumper. AMAZING!! i hope we can see the rino tank again as an M1 abrams tank. this is looking pretty much cool. i can't wait for it . just wanna play early in upcoming days.......damn graphics,,,,,,!!!!!!!!!!!! Three More Official GTA 5 Screenshots - Rockstar Games has released three more official screenshots for GTA V.